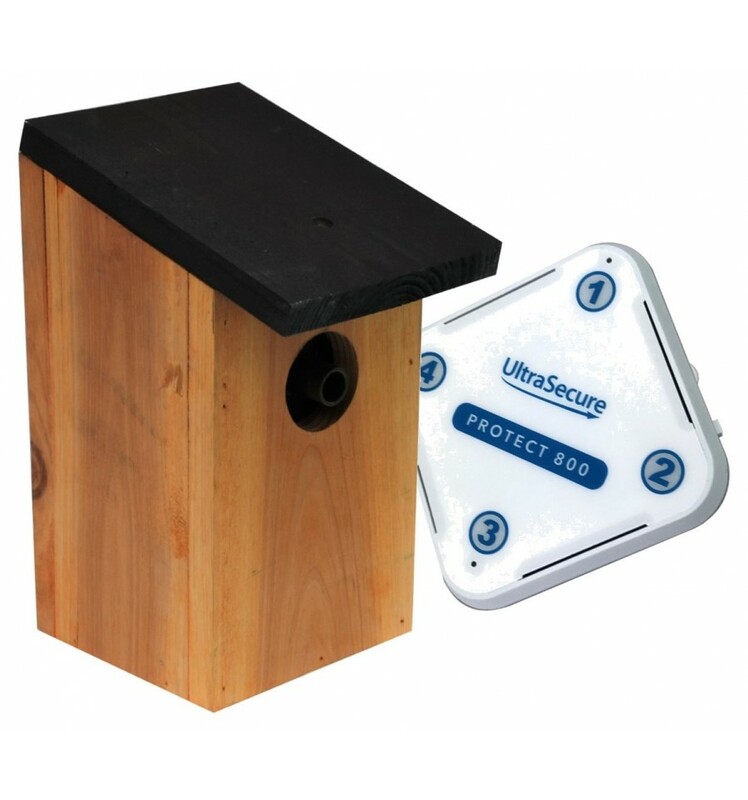 Protect 800 Long Range (800 metre) Wireless Driveway Alert Bird Box System, supplied with 1 x Indoor Receiver & 1 x Outdoor PIR supplied in a Bird Box. 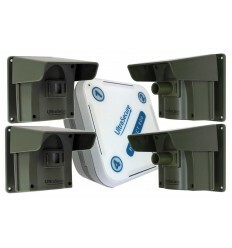 1 x Indoor 4-channel Wireless Receiver. 1 x Outdoor Wireless PIR inside a Wooden Bird Box. 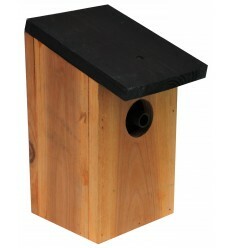 Adjustable Volume (from low to approximately 85 decibel). 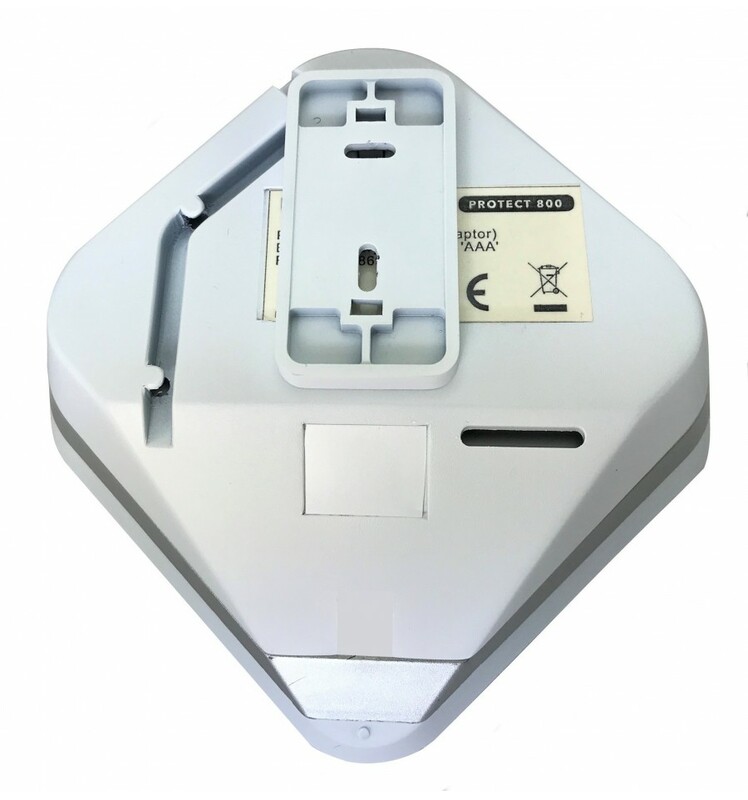 Mains Powered using a Plug in Transformer (3-pin UK & 2-pin European supplied). 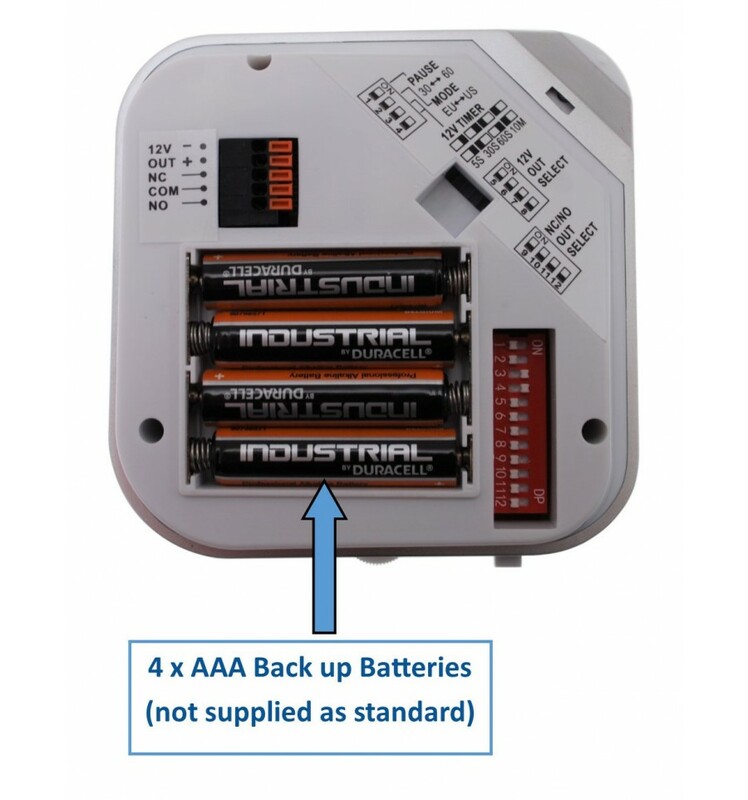 Optional Battery Back Up using 4 x AAA Batteries (not supplied). 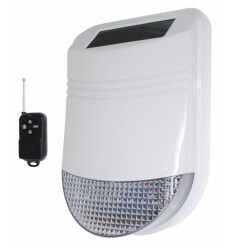 LED Notification of Loss of Mains Power. 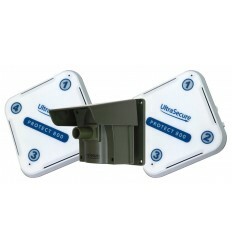 Up to 16 Detectors can be Used. 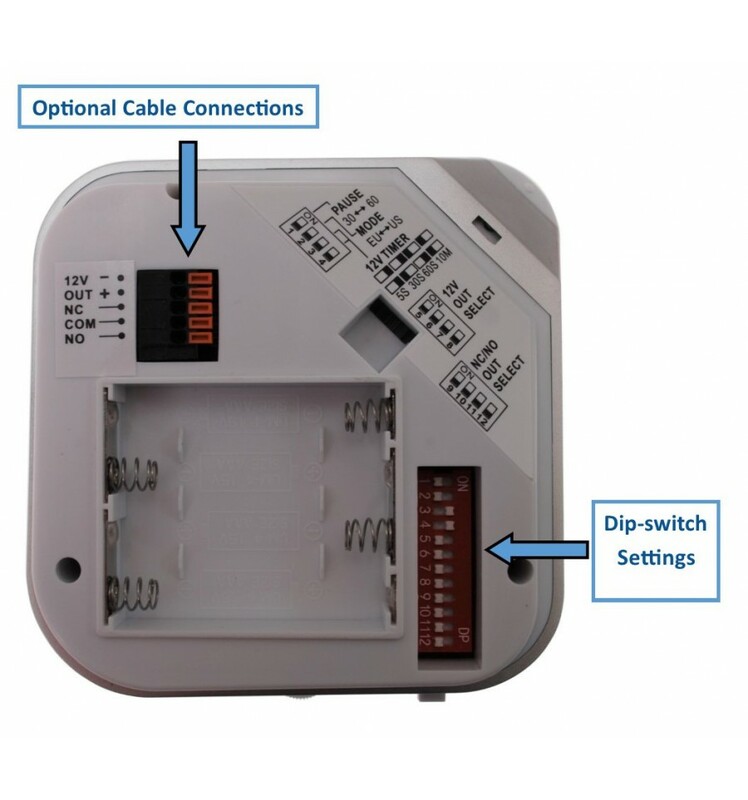 Multiple Receivers can be used (no limit). 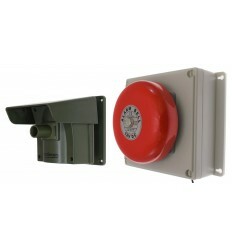 Zone Indicator (visual and by chime). 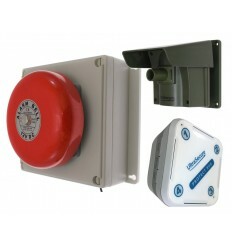 4 x Dry Relay Outputs (can be used to trigger Diallers, Flashing LED's, Siren's, Bells etc). 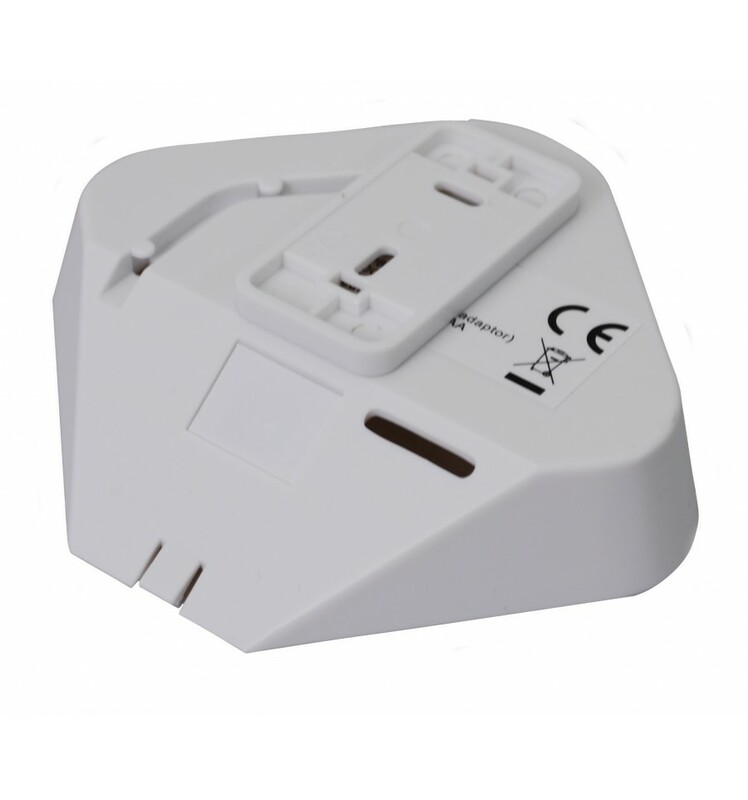 12v DC Output (can be used to trigger Flashing LED's, Siren's, Bells etc). 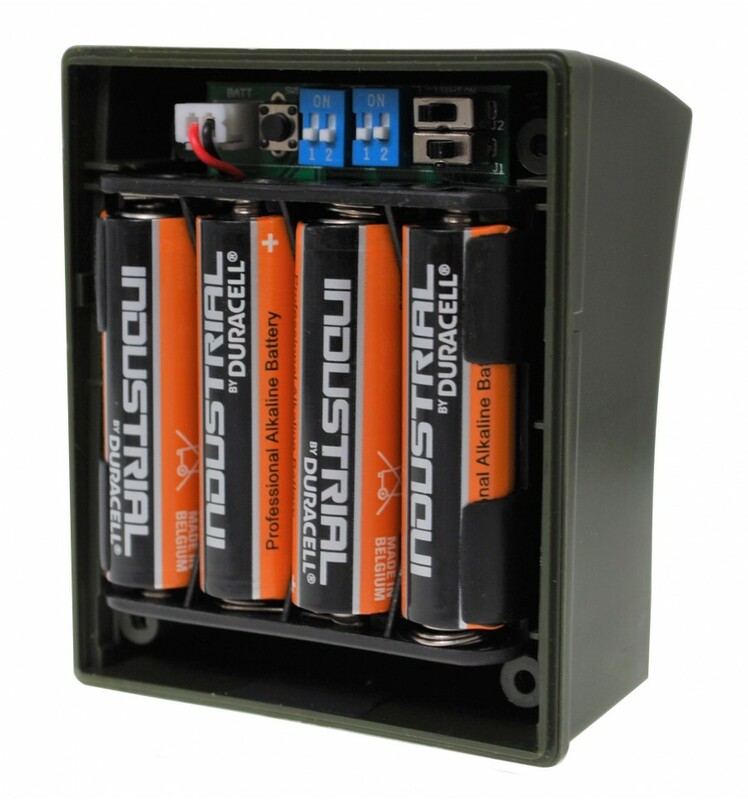 12v DC Output with adjustable Duration (5, 30 & 60 seconds or 10 minutes). 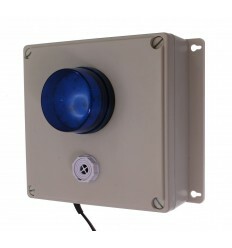 Can be Wall or Desk Mounted. Impressive 800 metre Wireless Transmission. 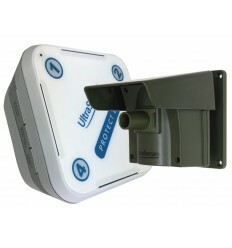 Up 15 metres Detection Range (can be further with large objects). 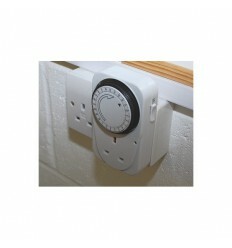 Up to 16 PIR's can be used with any single system. 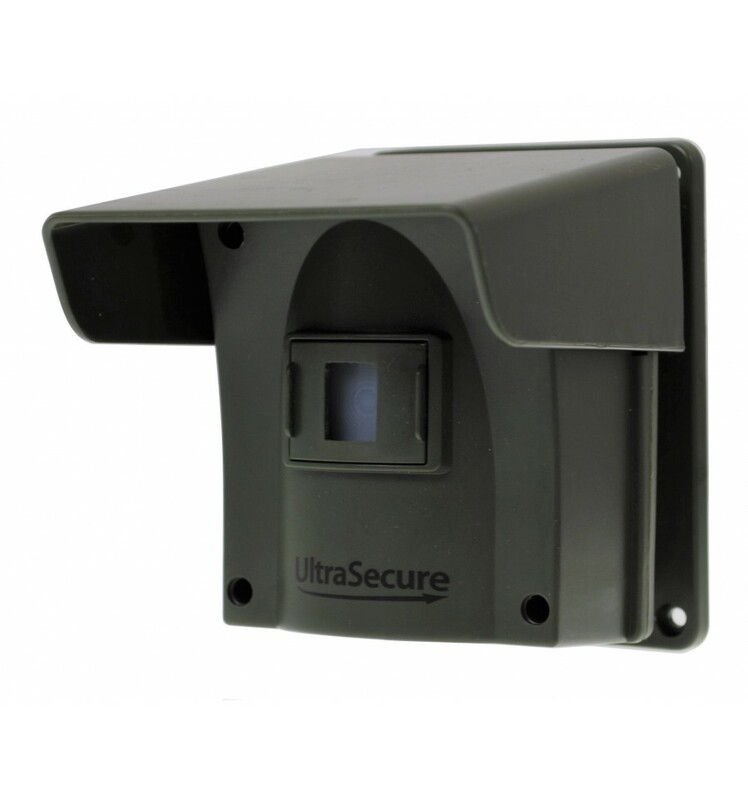 Lens size adjusting Caps (ideal to help detect moving vehicles). Battery Powered (4 standard AA batteries supplied). 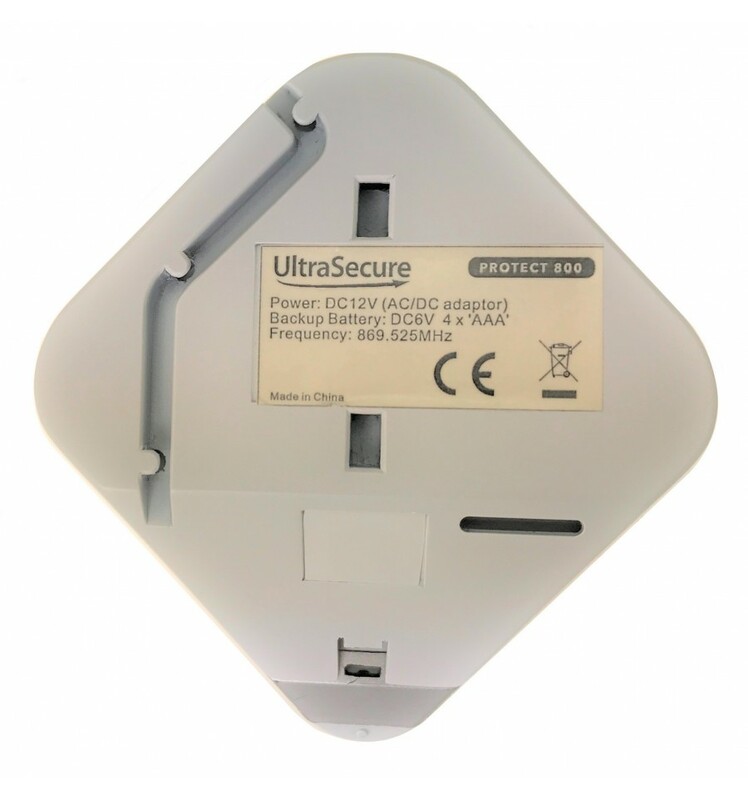 Low Battery Warning (battery life expected is 9 - 12 months in most applications). Easy & Quick to Fit. 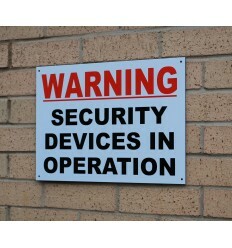 24 hour operation (for use in locations where all day detection is prefered). 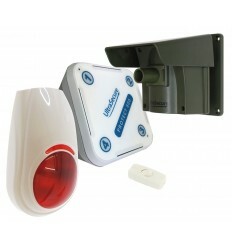 Night Time Operation (for use in locations where you only want a working detector during the hours of darkness). 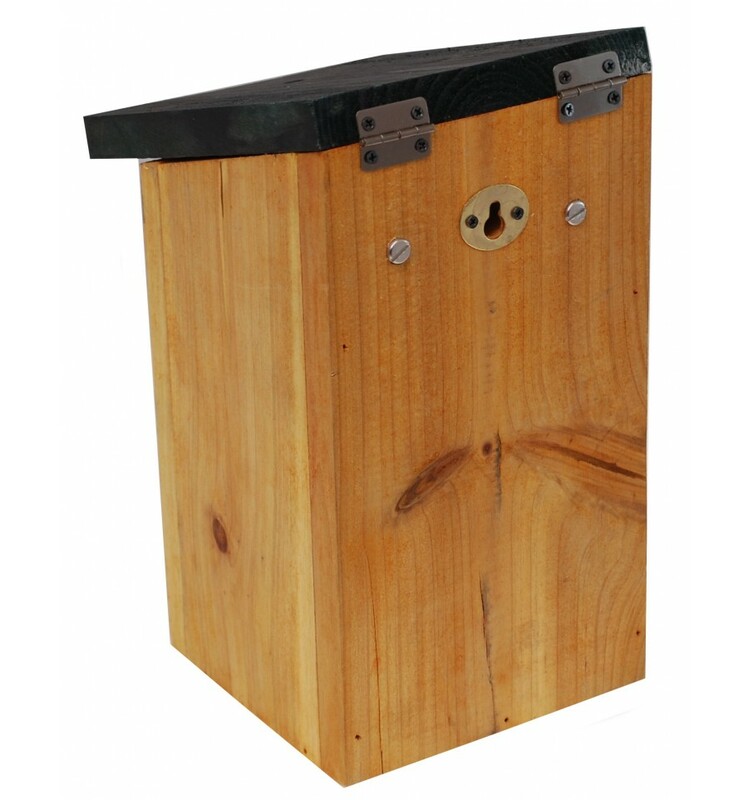 Pencil Beam Attachment: Provides a very narrow Beam to avoid small to medium ground animals. 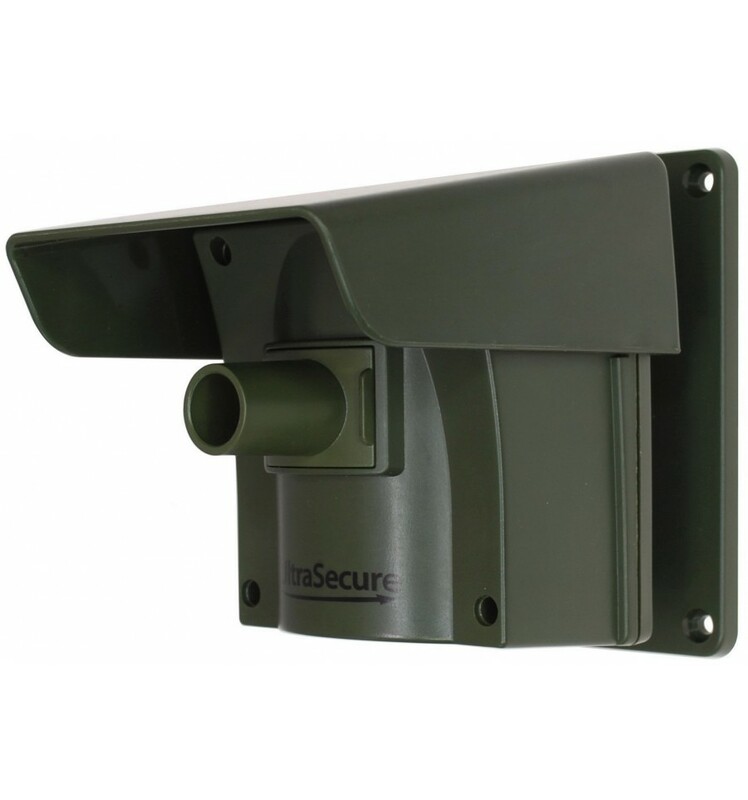 Medium Beam Attachment: Provides a narrow Beam to avoid most small to medium ground animals whilst detecting Vehicles more efficiently than the Pencil Beam. 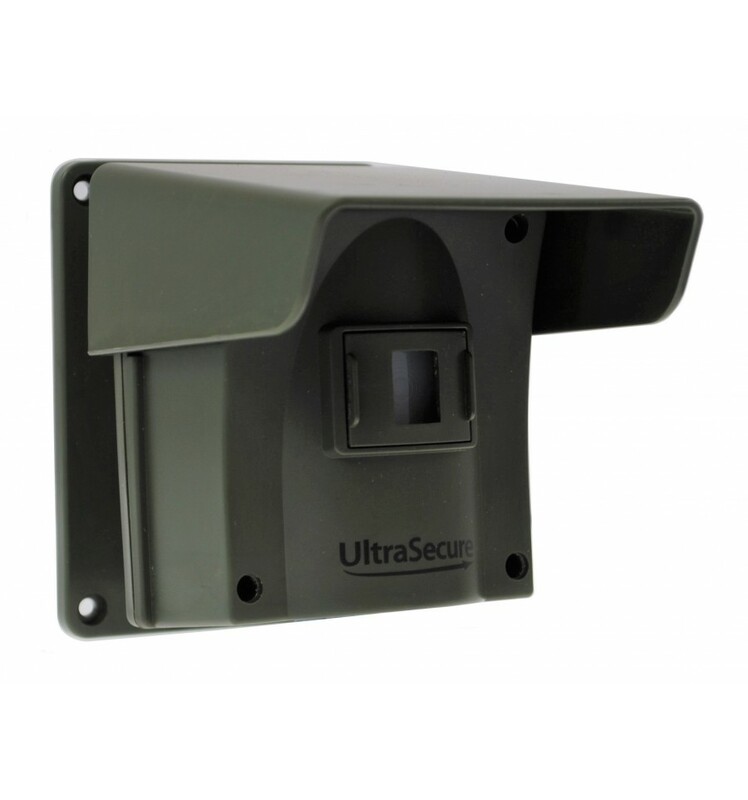 No attachment Fitted: Ideal when the detection of Vehicles is most important to you. 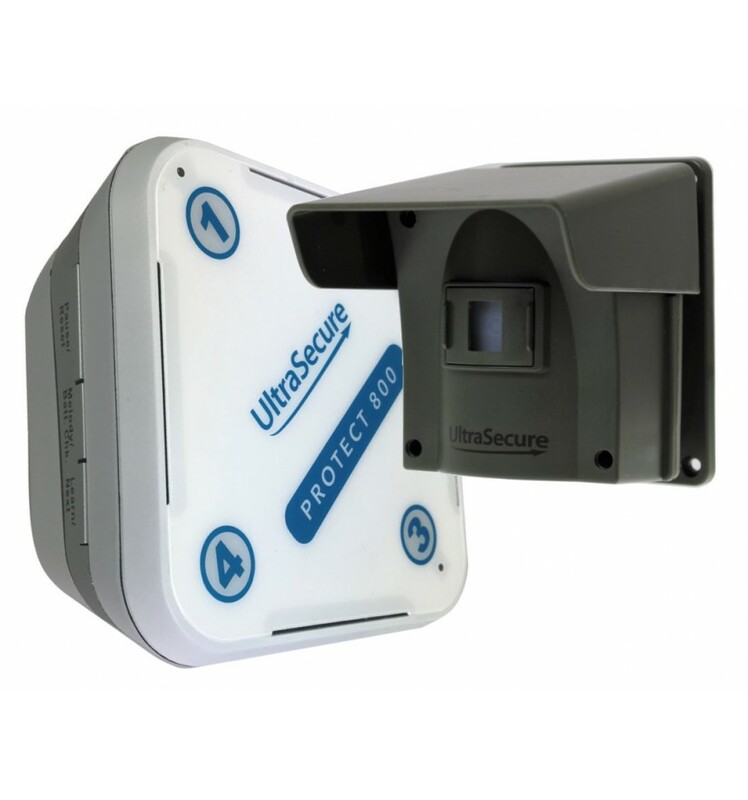 We recommend the PIR is fitted looking away from a rising Sun rather than towards it, if this is not possible then care should be taken when choosing the location and direction of the PIR, this basic principle is the same for most outdoor PIR's. 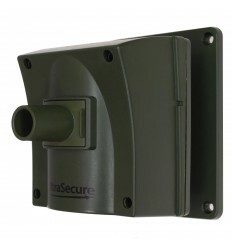 This allows you to perhaps have some PIR's working throughout the day on a subtle chime from the Receiver, and other PIR's that only work when it is dark, which would trigger a louder Siren on the Receiver (ideal for protecting buildings like workshops etc). 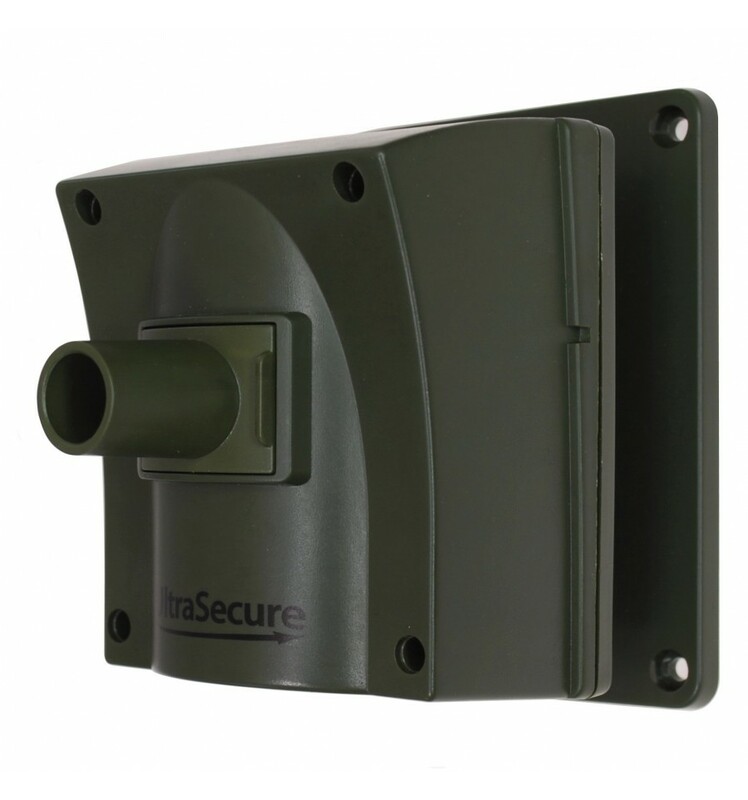 You can use as many additional Receivers as needed for your application and up to 16 PIR's. Giant professional Re-chargeable LED Torch, will illuminate up to 500 metres away, has five modes of operation and comes supplied with a quality shoulder strap (Sorry, Out of Stock !!). 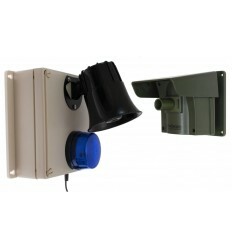 Loud External or Internal 12v DC Bell for use with many of our Long Range Wireless Bell & Wireless Driveway & Perimeter Alarms. 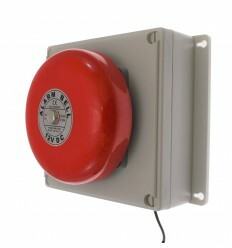 Small & loud 100 Decibel Piezo Siren/Buzzer, operates on 12 volt DC, ideal for use with a selection of Security & Safety Systems. 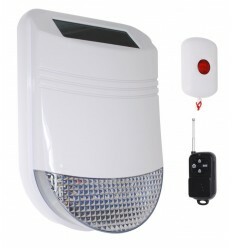 Unique Quality LED Torch which can also record Video & take Pictures whilst being used, supplied with 2 x LED Lights and 1 x Infrared Laser Beam. 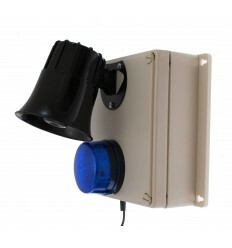 Flashing Strobe Light, for use with many types of Security & Safety Systems. 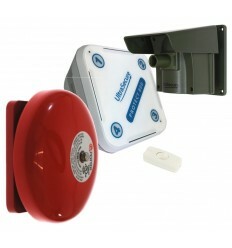 Red Flashing Strobe Light, for use with many types of Security & Safety Systems. 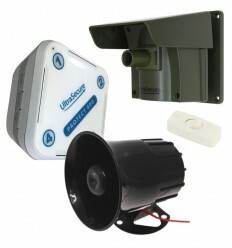 Mini Internal Wireless Siren & Strobe, supplied with a Transmitter & Power Supply. 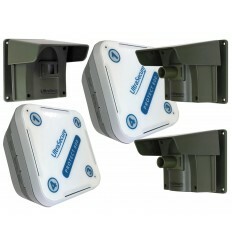 Additional 4-channel Wireless Receiver for the Long Range Protect 800 Wireless Driveway Alert. 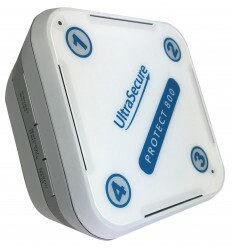 Additional PIR with New multiple Lens Caps for the Protect 800 Wireless Driveway Alert. 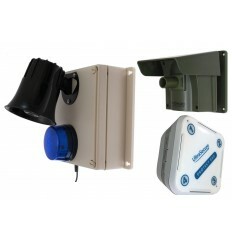 Wireless Solar Siren & Universal Wireless Transmitter allowing you to connect this Solar Siren to many types of Alarm Panels. 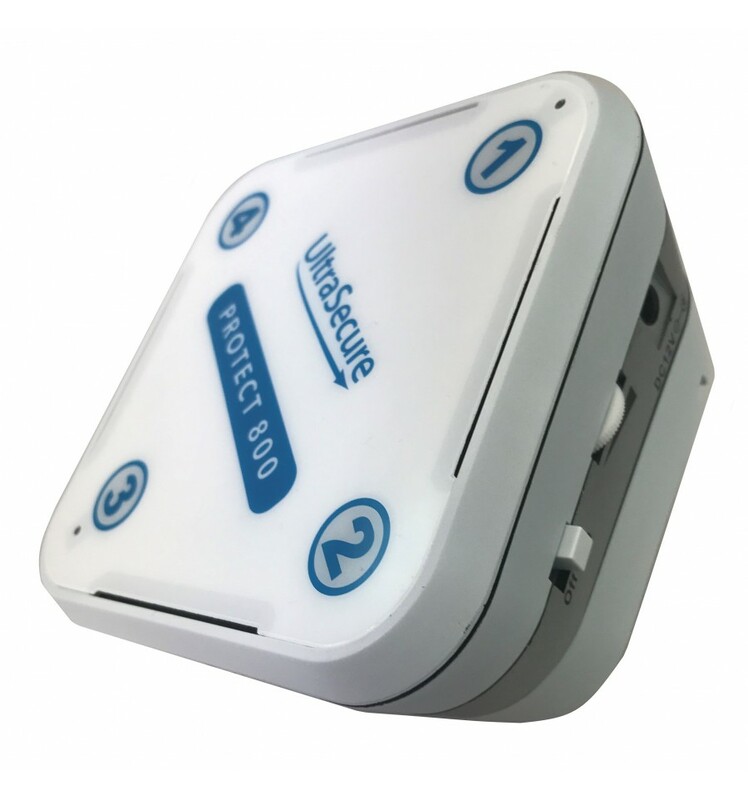 An Outdoor Wireless Bell Receiver for use with our popular Protect 800 Driveway Alert, for customers wanting to be notified of visitors when they are outside, it needs plugging into a suitable 3-pin wall socket. 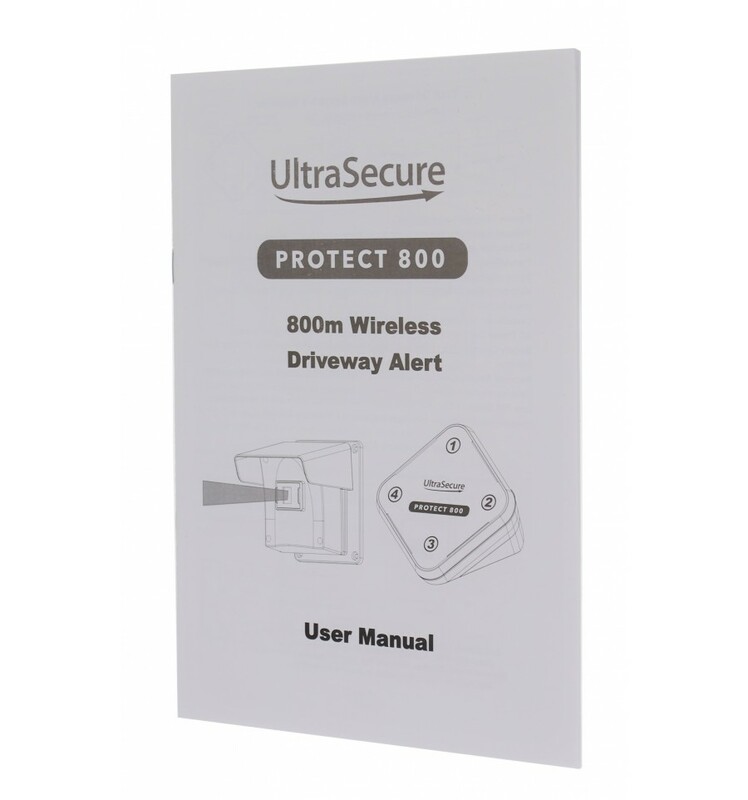 An Outdoor Wireless Siren & Flashing LED Receiver for use with our popular Protect 800 Driveway Alert, for customers wanting to be notified of visitors when they are outside, it needs plugging into a suitable 3-pin wall socket. 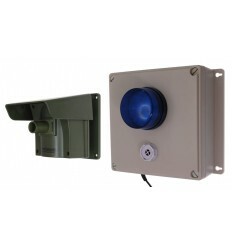 An Outdoor Wireless Adjustable Siren & Flashing LED Receiver for use with our popular Protect 800 Driveway Alert, for customers wanting to be notified of visitors when they are outside, it needs plugging into a suitable 3-pin wall socket. 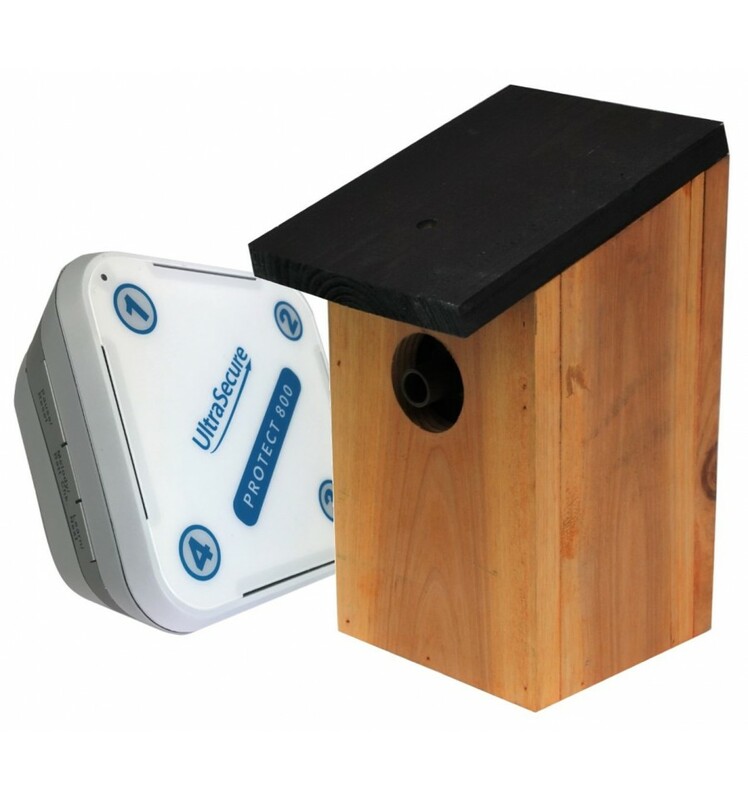 Additional PIR located inside a wooden Bird box for the Protect 800 Wireless Driveway Alert. 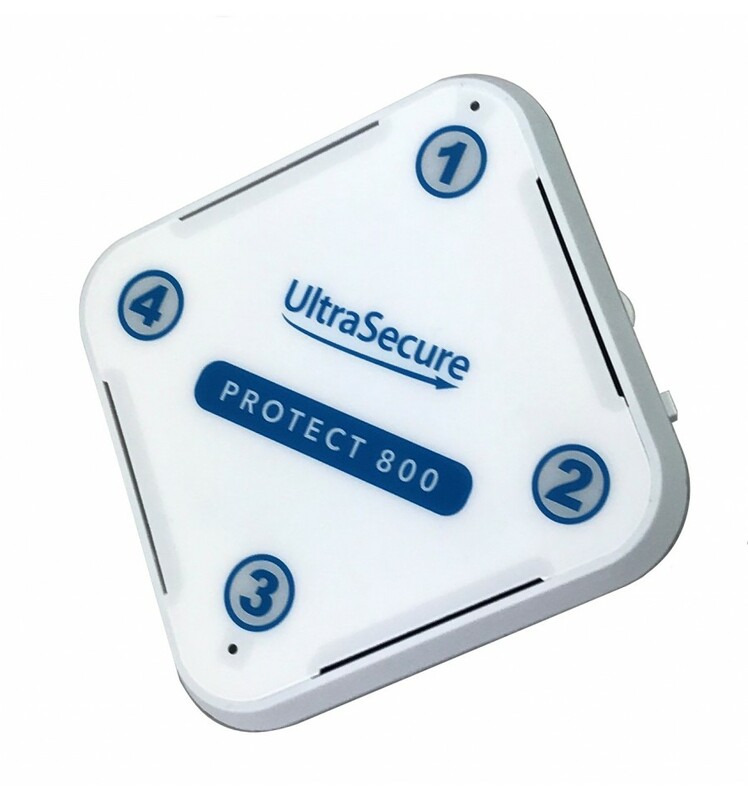 1 x Protect 800 Driveway Alert Wireless Receiver. 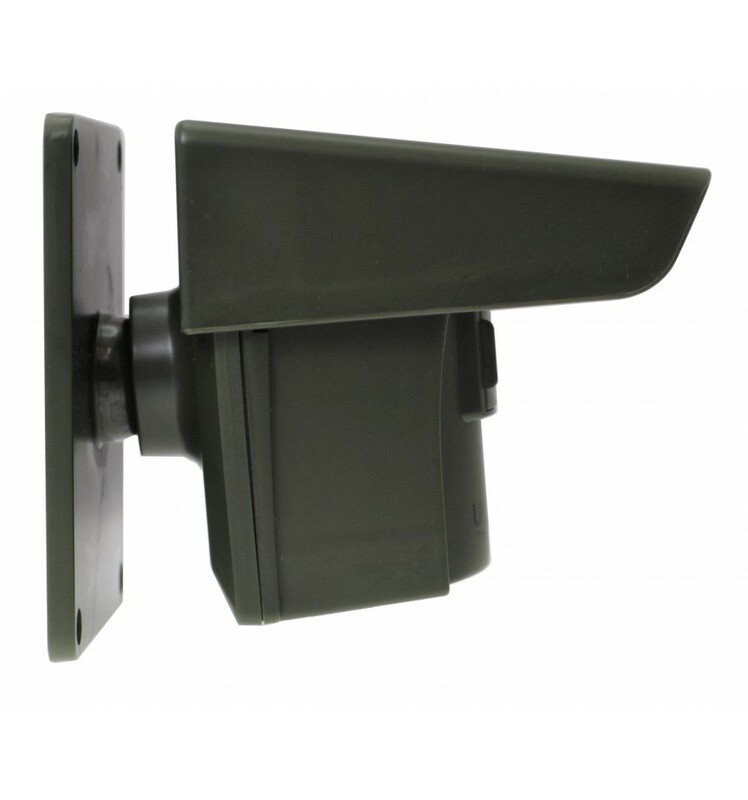 1 x Optional Wall Bracket. 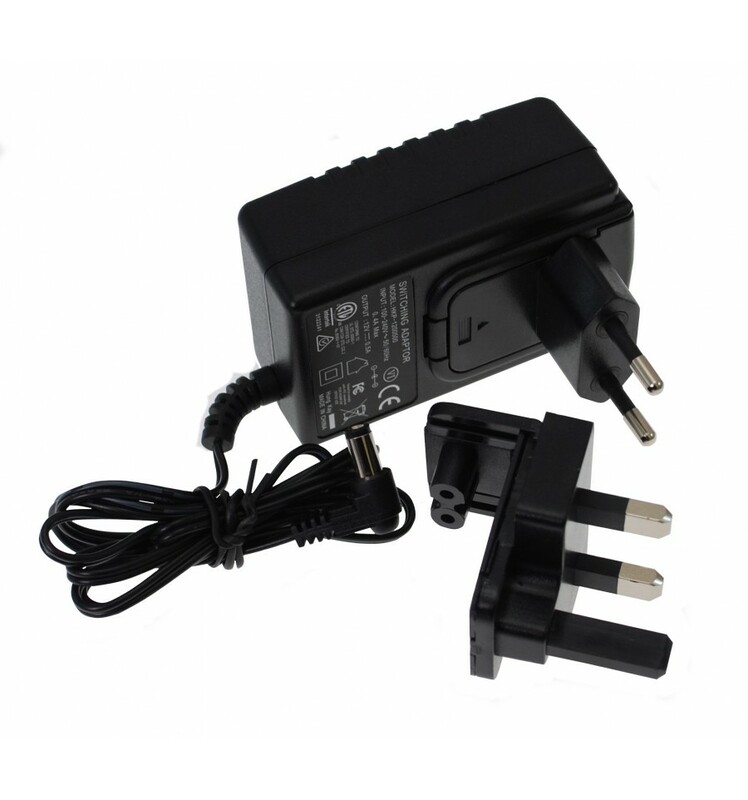 1 x 3-pin (UK) & 2-pin (EU) Plug in Power Supply. 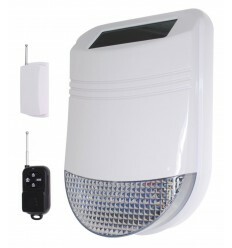 1 x Protect 800 Wireless Driveway Alert PIR. 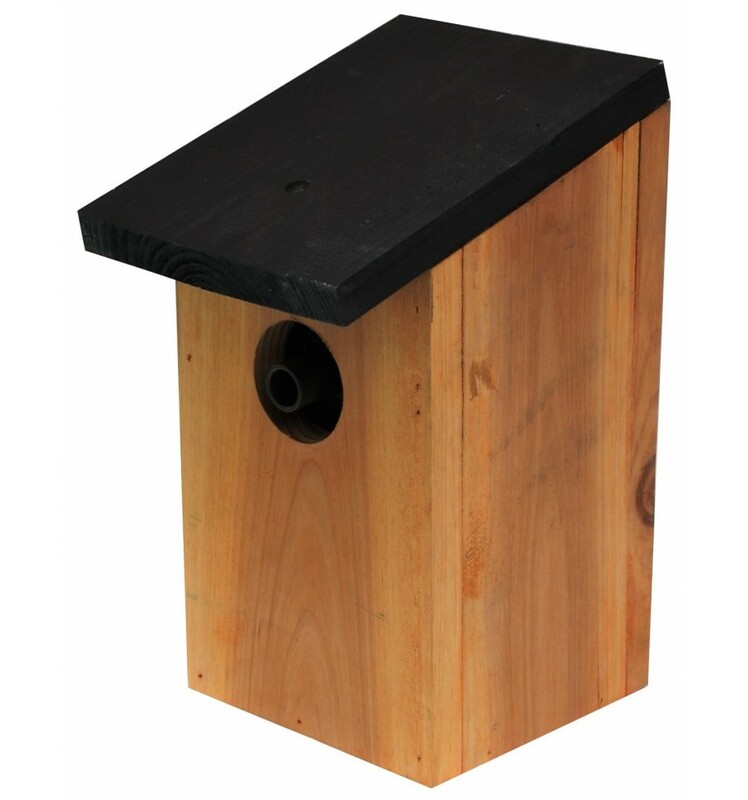 1 x Wooden Bird Box. 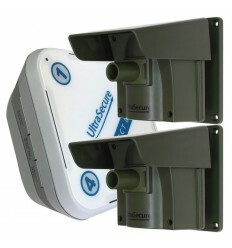 2 x Removable Detection Caps. 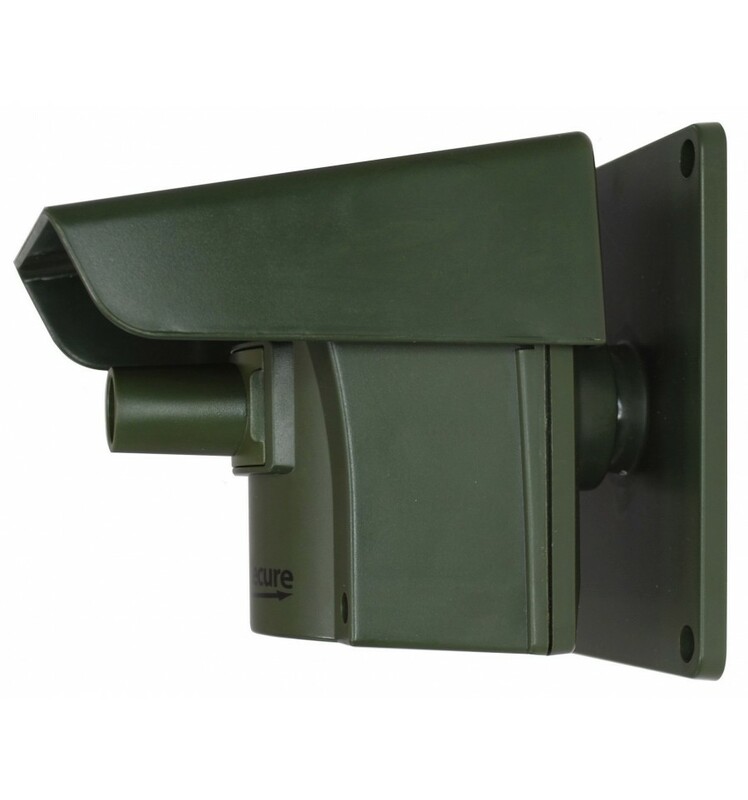 Wireless Operating Range: 800 metres (line of sight). Adjustable Volume: Yes (from low to approximately 85 decibel). 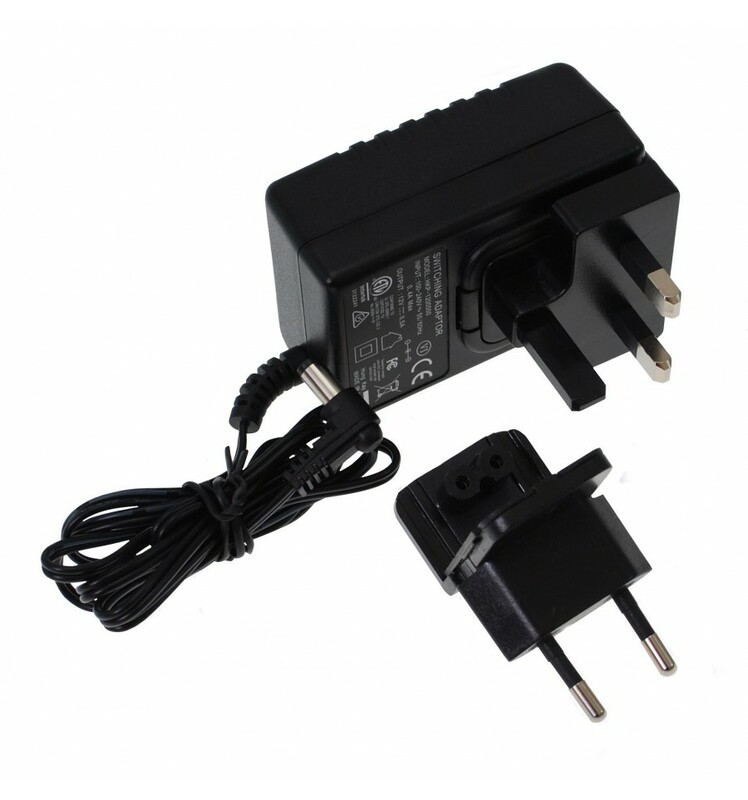 Power Supply: 3-pin UK & 2-pin European Transformer Supplied. Battery Back Up: Yes 4 x AAA Batteries (not supplied). Loss of Mains Power Notification: Yes (LED). 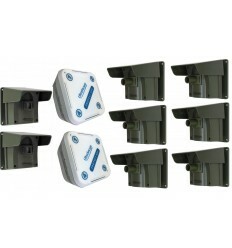 Maximum Number of Detectors Can Be Used: 16. 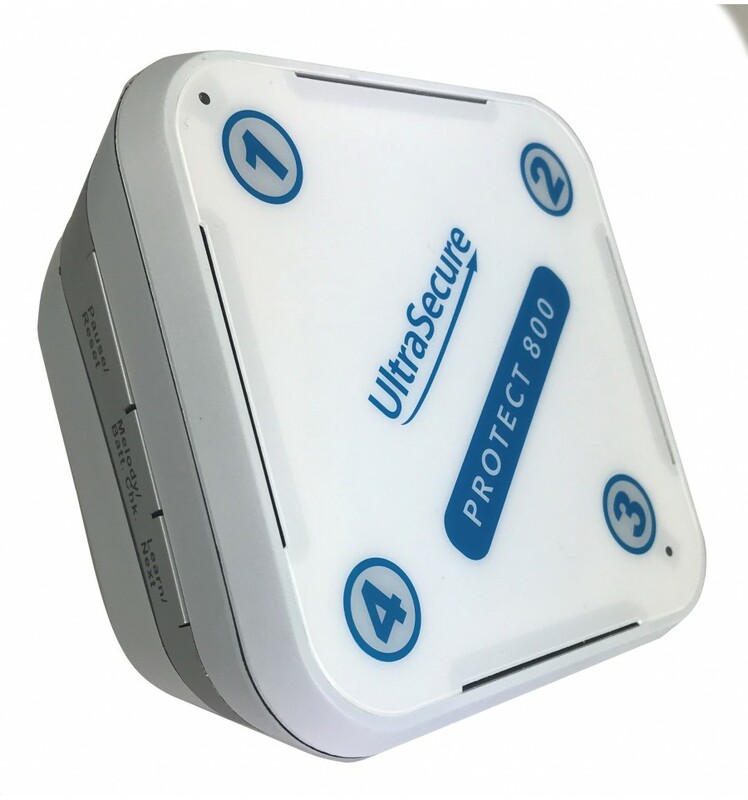 Multiple Receivers can be used: Yes (no limit). Zone Indicator: Yes (visual and by chime). Dry Relay Outputs: 4 (N/O & N/C Momentary). 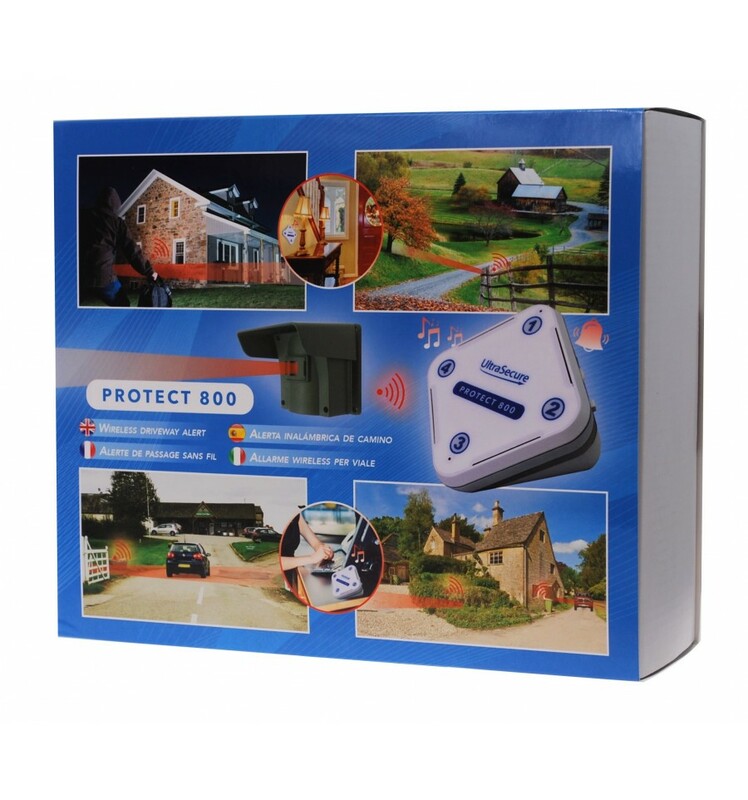 12v DC Output: Yes (adjustable time 5, 30 or 60 seconds or 10 minutes). 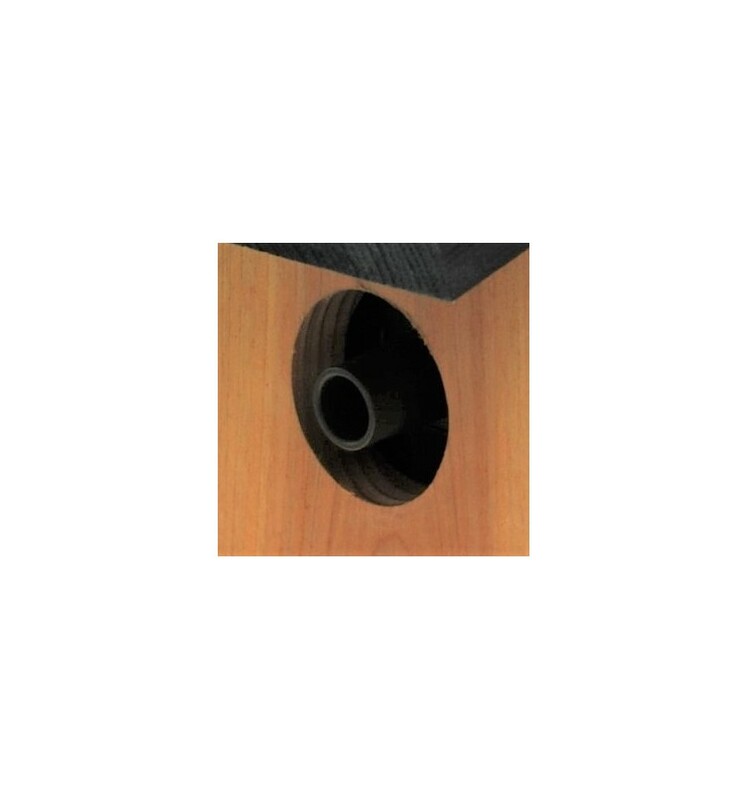 Mounting Method: Wall or Desk Mounted. 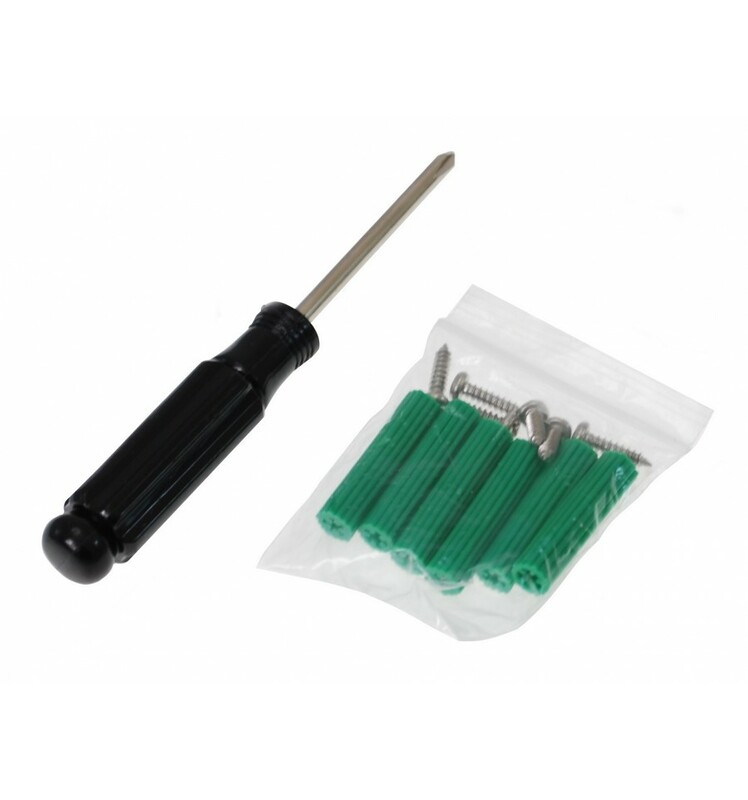 Input Voltage: 12v DC 500 mA. 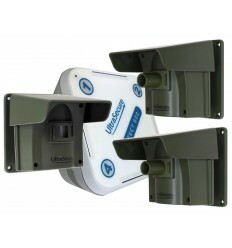 Wireless Operational Range: 800 metres (line of sight). 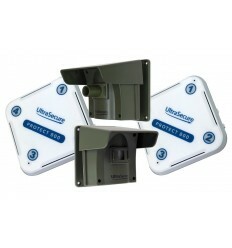 Detection Range: Up to 15 metres Detection Range (can be further with large objects). 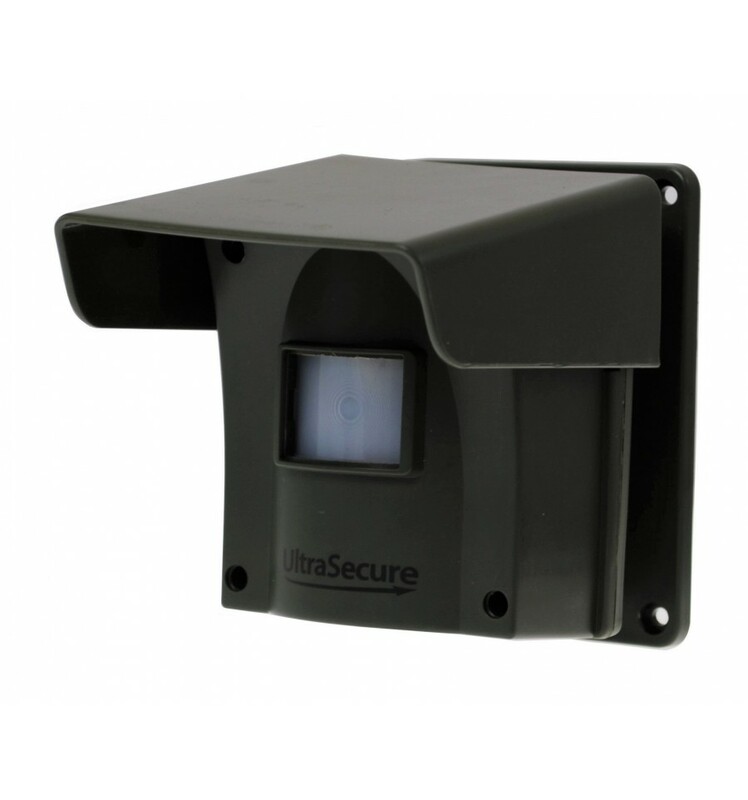 Angle of Detection: Approximately 9 - 12 degrees @ 12 metres distance. Maximum Number of PIR's: 16. Lens size adjusting Cap: Yes (removable). 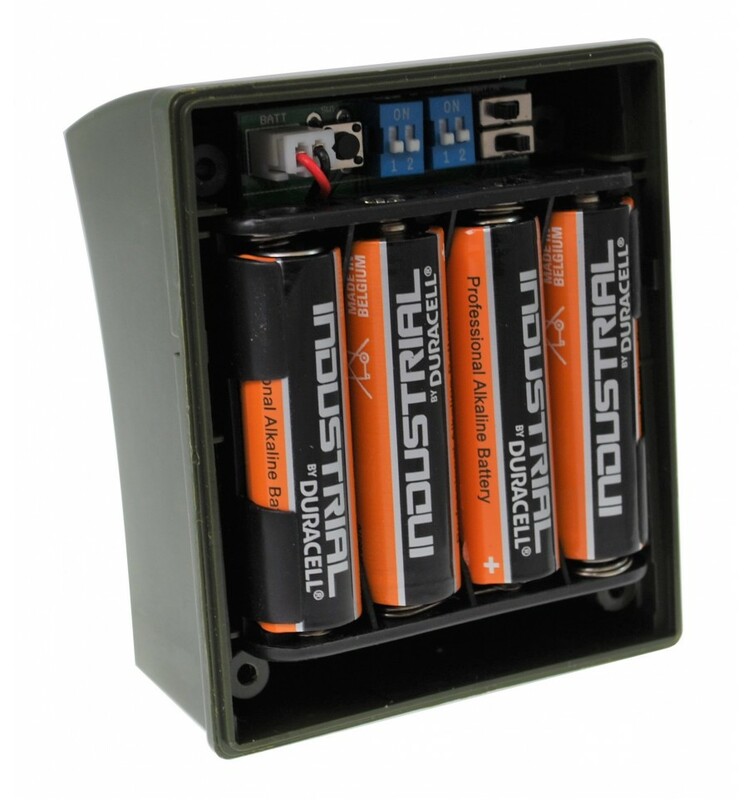 Battery Powered: Yes (4 standard AA batteries approximately 9 - 12 months). Low Battery Warning: Yes (on receiver). 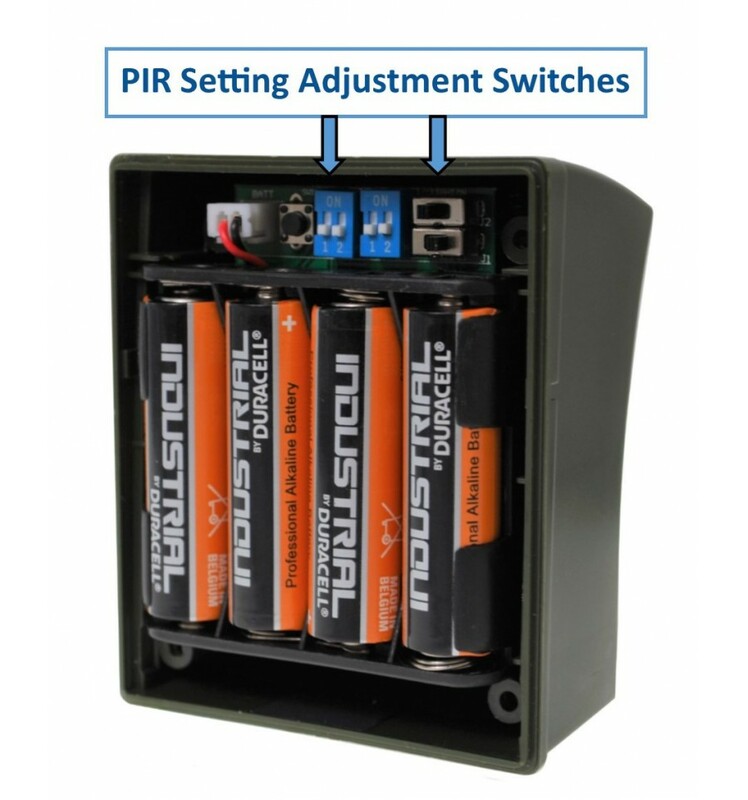 Battery Status Checking: Yes (on receiver). Vehicle Detection: Yes (best with cap removed). Temperature Range: -20℃ to 50℃. Bird Box Size with Lid: 115 (w) x 155 (d) x 225 (h) mm.